Graduate of the Faculty of Law and Administration of University of Lodz, awarded a Chancellor’s scholarship for the best students. She defended her master’s thesis at the Department of Economic and Commercial Law concerning the scope of proxy’s empowerment in companies. 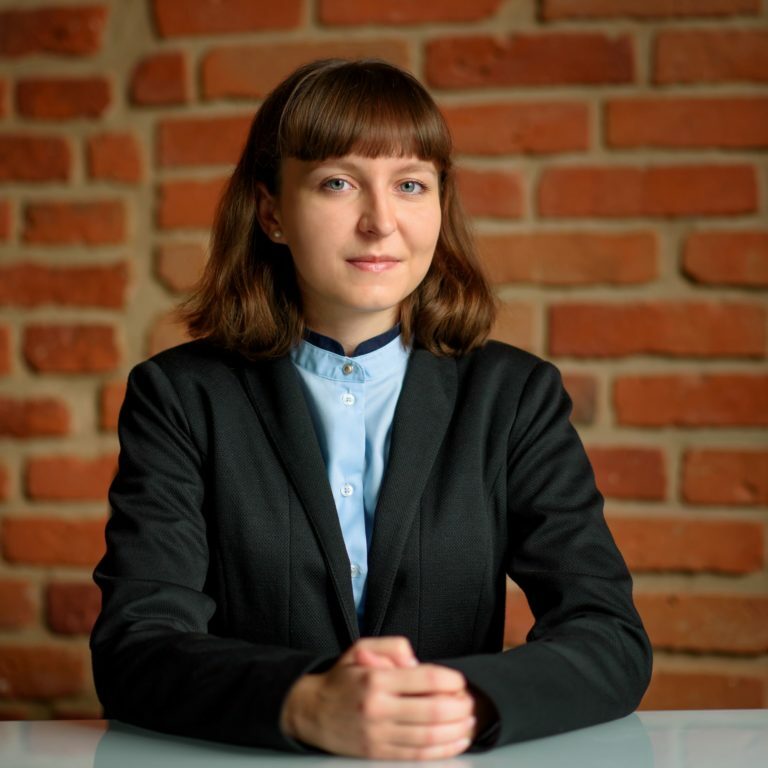 During the studies she volunteered as a free legal adviser within the Student’s Legal Information Point of the Faculty of Law and Administration of University of Lodz. She practised in law firms of attorneys-at-law in Lodz. Her proffesional interests focus on civil and commercial law.